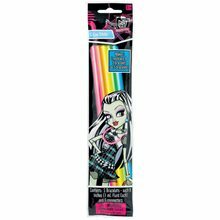 Monster High Glow Sticks.Includes: 5 Monster High Glow Sticks.Dimensions: Approximately 8.5" Long.WARNING: CHOKING HAZARD - Contains small parts. 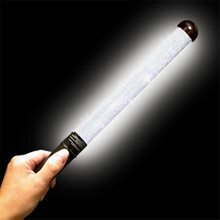 Not for children under 3 years.Flaunt some freaky fashion with our Monster High Glow Sticks! 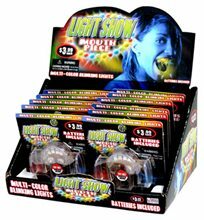 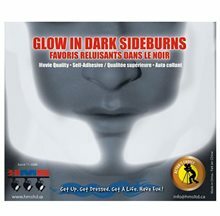 Featuring freaky fun colors including pink, orange, yellow, green and blue, these glow sticks are sure to light up your party! 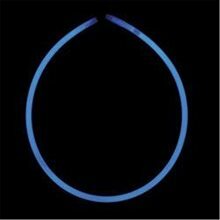 Makes 1 necklace and 2 bracelets or 5 bracelets. 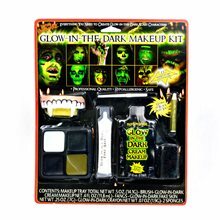 Package contains 5 Monster High Glow Sticks, each measuring 8in long, and 5 connecters.